Don Irving has risen to the top of his profession by committing to education and the latest in club fitting technology. 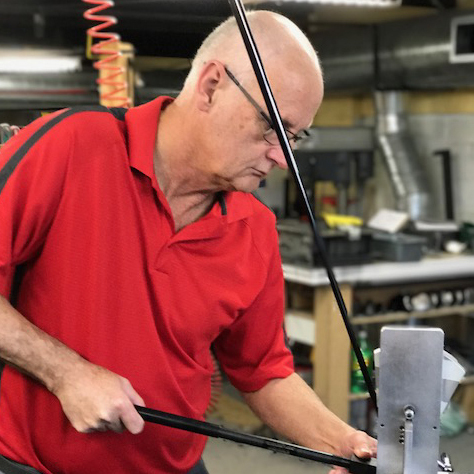 A KZG Certified Master ClubFitter, Don uses a state-of-the-art Trackman launch monitor and a special system that measures shaft performance to gather every bit of data necessary to fit you perfectly. Artisan Golf attracts customers from hundreds of miles around as well as International customers who have traveled from Australia, England, Indonesia, Bangladesh and the United States just to be fitted by Don. 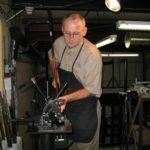 Don has been named one of the World’s Top 100 ClubFitters for thirteen years in a row (2006-2018). 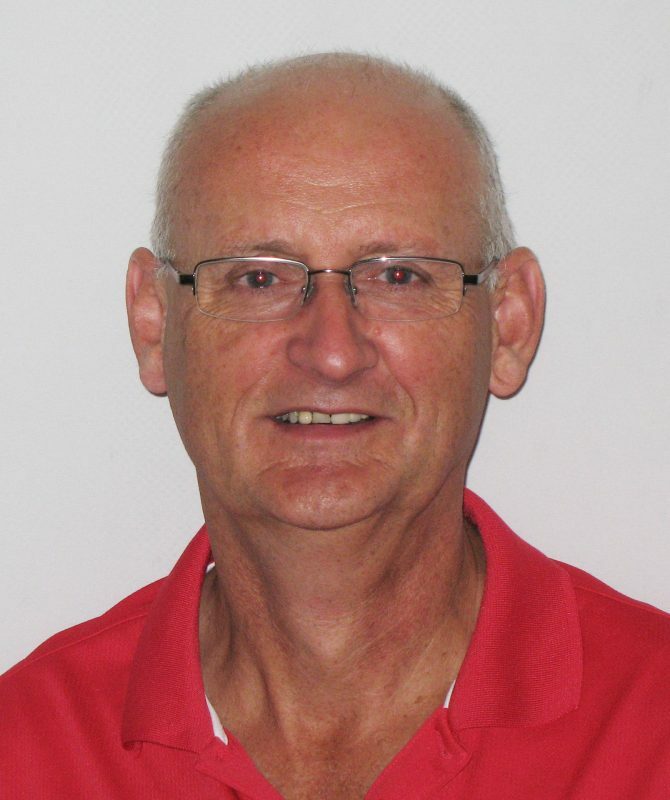 He is a Founding Member and former President of IPAC, the prestigious association of the finest fitters in the world. 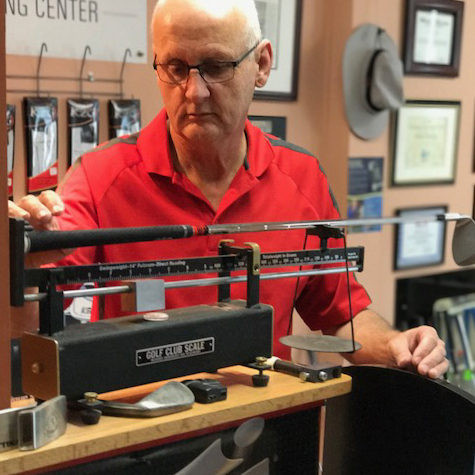 He is so well respected by KZG, he is one of just 10 worldwide members of its Design Consultant Team and has taught KZG’s Master ClubFitter Certification Program for fitters worldwide. 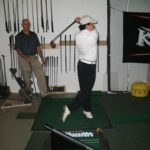 His shop is stocked full of KZG products, accessories and demos for testing. Stop by today, say hi to Don and his wife Pauline, and get started on your path to better golf. 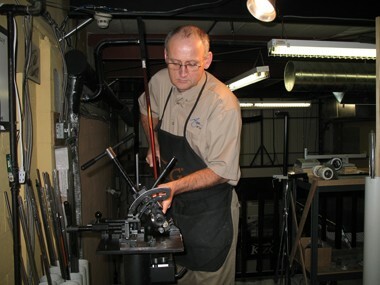 To view a slideshow on an Artisan Golf Clubfitting Experience click here. 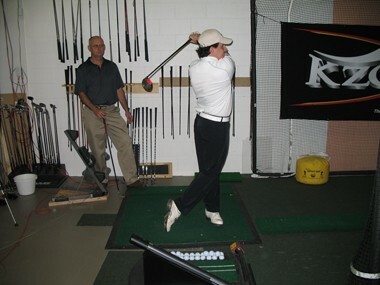 Read about Don Irving in Flagstick Magazine by clicking here.